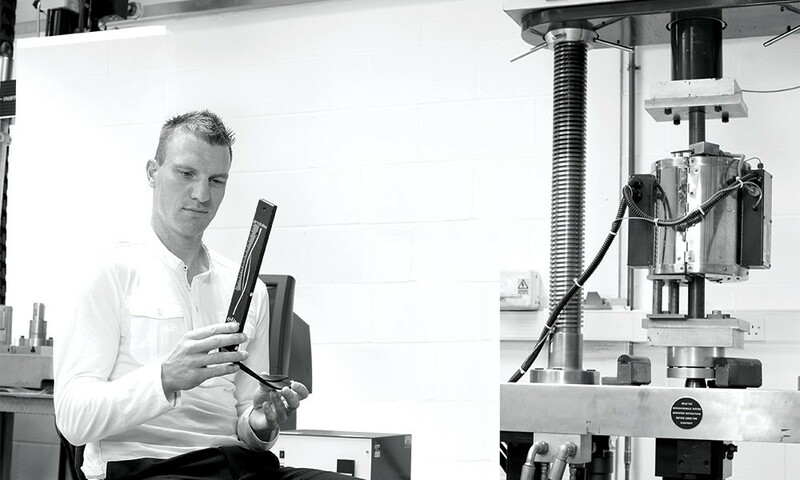 A practicing international athlete as well as a Senior Lecturer in Product Design at The School of Design, Engineering and Computing at Bournemouth University, Bryce Dyer understands the importance of fairness of use when testing performance capabilities. Bryce is currently a member of the IPC (International Paralympic Committee) Sports Technology and Equipment Working Group, and his work in the run-up to the London 2012 Paralympics has involved investigating a carbon fibre ‘Energy-Return’ lower limb prosthesis, used to help amputees compete in running events. 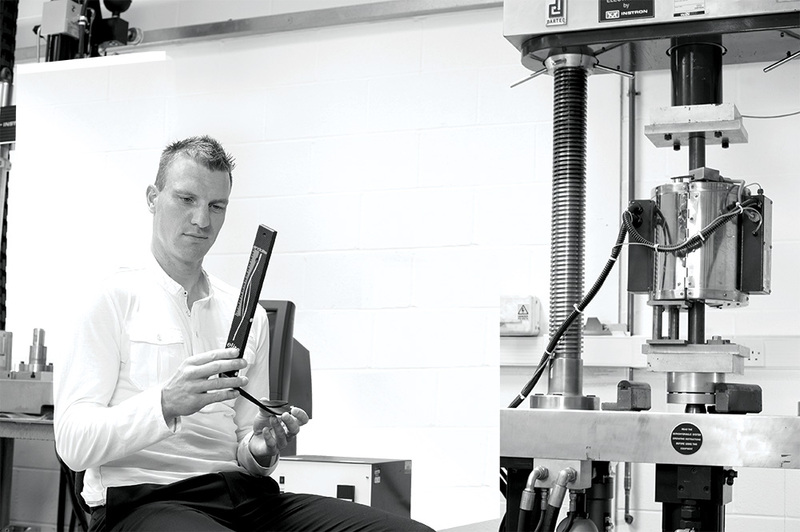 The research focuses on the degree to which new carbon-fibre technology can give some competitors an unfair advantage, and it has been used by the IPC to draft legislation. This evaluation of fair use in design concepts informs Bryce’s teaching as much as his teaching informs his research; indeed, it’s a relationship he describes as a “marriage”: both mutually beneficial and essential. His expertise on performance and design sees him contributing regularly to sports publications and academic journals alike.